Join us for the 40th Anniversary celebration of this worldwide phenomenon and winner of seven Tony Awards, including Best Musical. 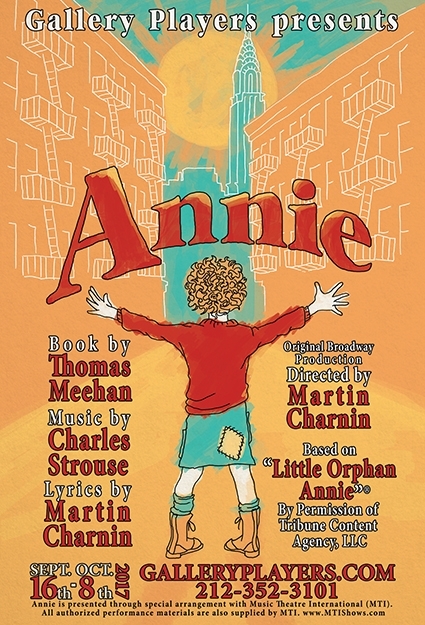 Annie features some of the greatest musical theatre hits ever written, including “Tomorrow.” Bring the whole famiily and take home a smile! 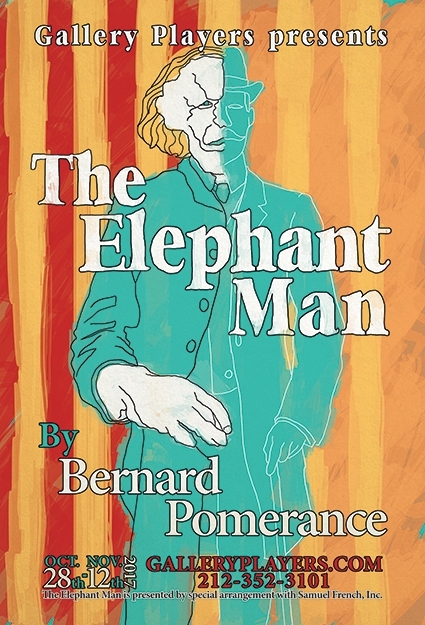 The Elephant Man is based on the true story of John Merrick, a horribly deformed young man who is the victim of rare skin and bone diseases, and has become the star freak attraction in traveling side shows. He is admitted to London’s prestigious Whitechapel hospital under the care of the celebrated young physician Frederick Treves. Merrick is introduced to London society and slowly evolves from an object of pity to an urbane and witty favorite of the aristocracy and literati; but time and again society is shown, due to its privilege and decay, to be almost a carnival in itself. 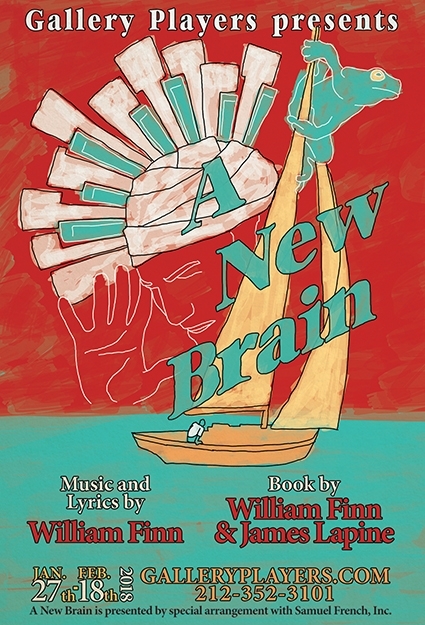 Fresh from Broadway, comes this farce set to music. 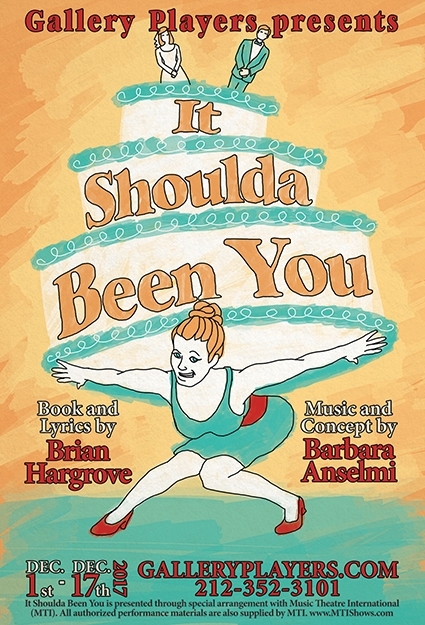 One of the funniest musicals of the decade, It Shoulda Been You invites you to the Steinberg wedding, where anything that can go wrong does, and love pops up in mysterious places. It’s a wedding day you’ll never forget! The bride is Jewish. The groom is Catholic. Her mother is a force of nature. His mother is a tempest in a cocktail shaker. And, when the bride’s ex-boyfriend crashes the party, the perfect wedding starts to unravel faster than you can whistle “Here Comes the Bride!” This is a musical comedy for anyone who ever had parents. 2018 marks the 30th Anniversary for this landmark musical. 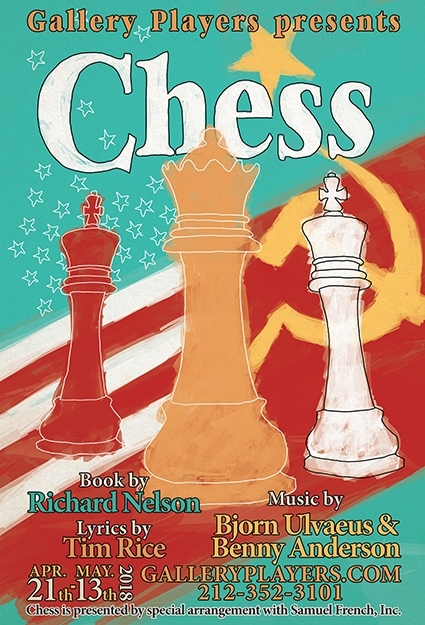 The collaborators on Chess are giants of rock music and rock musicals. Here the ancient game becomes a metaphor for romantic rivalries, competitive gamesmanship, super power politics and international intrigues. 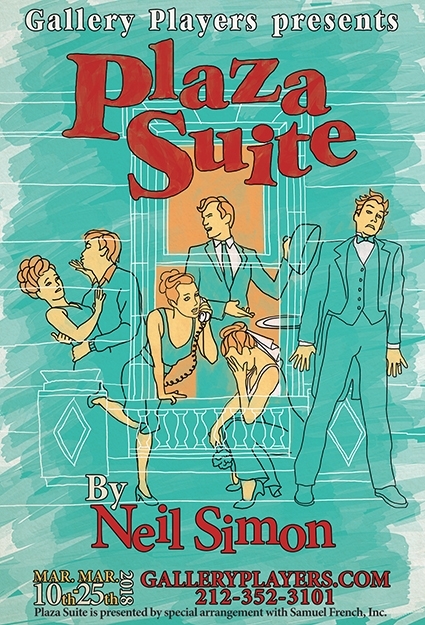 Set against the backdrop of the International Chess Championship, from Bangkok to Budapest, the players, lovers, politicians, and spies manipulate and are manipulated to the pulse of a monumental rock score that includes “One Night in Bangkok” and “Heaven Help My Heart”. 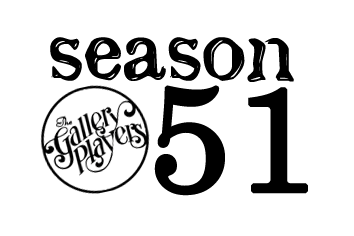 Gallery has a history of supporting emerging playwrights by developing and premiering their new plays. 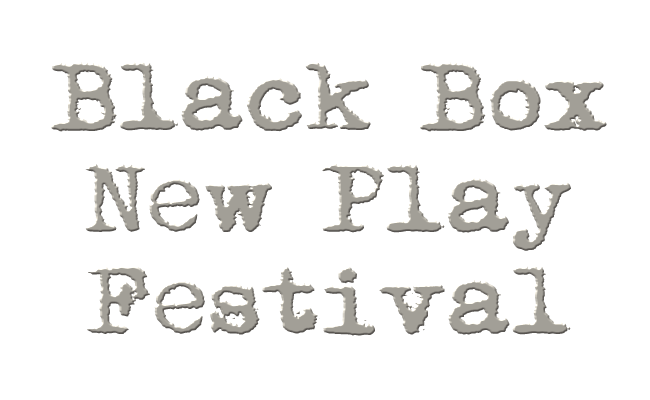 Each year, previously unproduced one-acts and full-length plays are selected, each playwright is paired with a professional director and actors, and the workshopping process begins. Driven by the playwright, the purpose of this collaboration is to hone the craft by polishing the play.